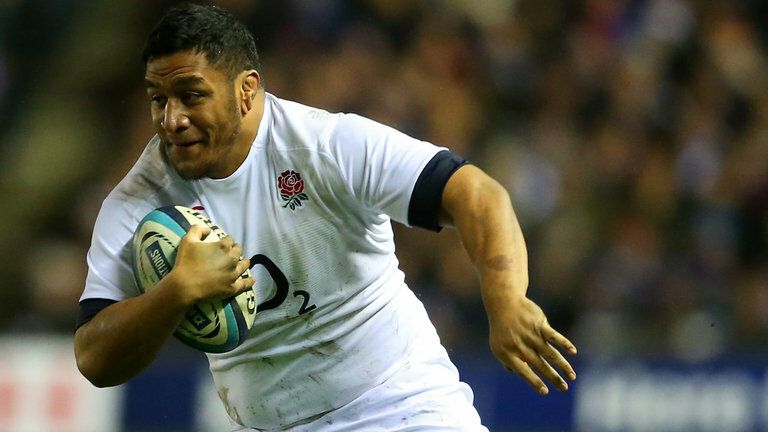 England will be without the services of loosehead prop Mako Vunipola for their huge Six Nations clash with Wales in a fortnight after the Saracens forward was ruled out of the rest of the championship with an ankle injury. Vunipola has been one of England’s best players this season, putting in an inspired man-of-the-match performance in the historic win over Ireland at the Aviva Stadium in round one. The prop limped off in the win over France on Saturday, with England confirming he has ankle ligament damage and could be out for up to ten weeks. England could also be without the services of Maro Itoje for the Wales game, with the lock still recovering from a knee problem.